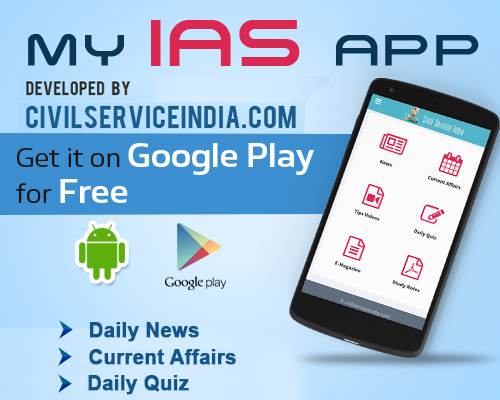 An IAS officer in Assam was suspended on Monday for behaving in a manner unbecoming of a senior officer of his rank at a dinner party hosted by the state chief secretary on Sunday night. A notification issued by the Personnel Department of the state government on Monday said V.S. Bhaskar, additional chief secretary of the tourism and information technology department, has been placed under suspension till completion of inquiry against him. Bhaskar behaved in a manner unbecoming of a senior official at the party hosted by the chief secretary to bid farewell to GoC 4 Corps, Lt. General Sarath Chand, it said. His misconduct brought extreme shame and dishonour to the entire state government, the notification added.